Vetiver is an American folk band headed by songwriter Andy Cabic and often joined by Devendra Banhart, cellist Alissa Anderson, and violinist Jim Gaylord. They released their debut album Vetiver in 2004 on the small indie folk label DiCristina. 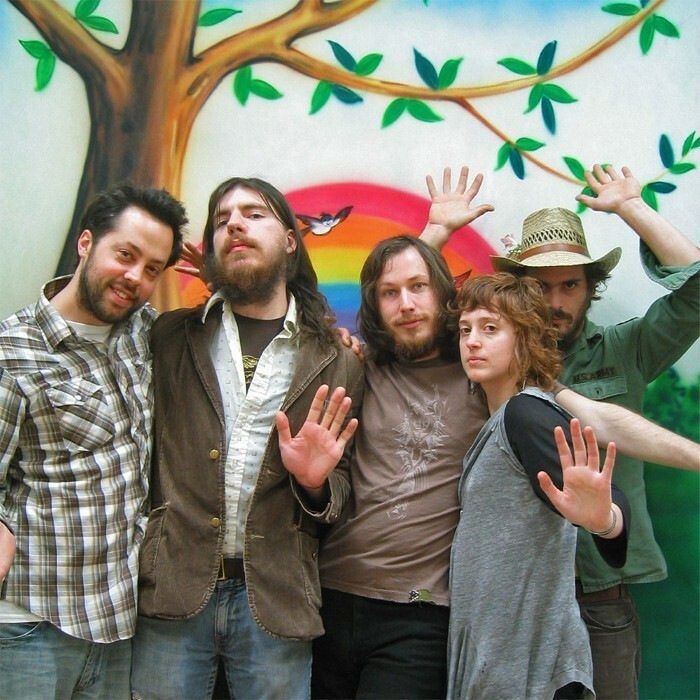 Since the album's release Vetiver has toured extensively, opening for and collaborating with Devendra Banhart and Joanna Newsom. Before moving to San Francisco Cabic was a member of the North Carolina indie rock band The Raymond Brake who released some records on the now-defunct Simple Machines label. The band is named after the grass, vetiver. Their music has been described as 'surreal', 'lullingly pleasant', 'tender and accessible' and 'quirky and warm'.